The whole family gets together for a musical celebration! Including works by J.S. 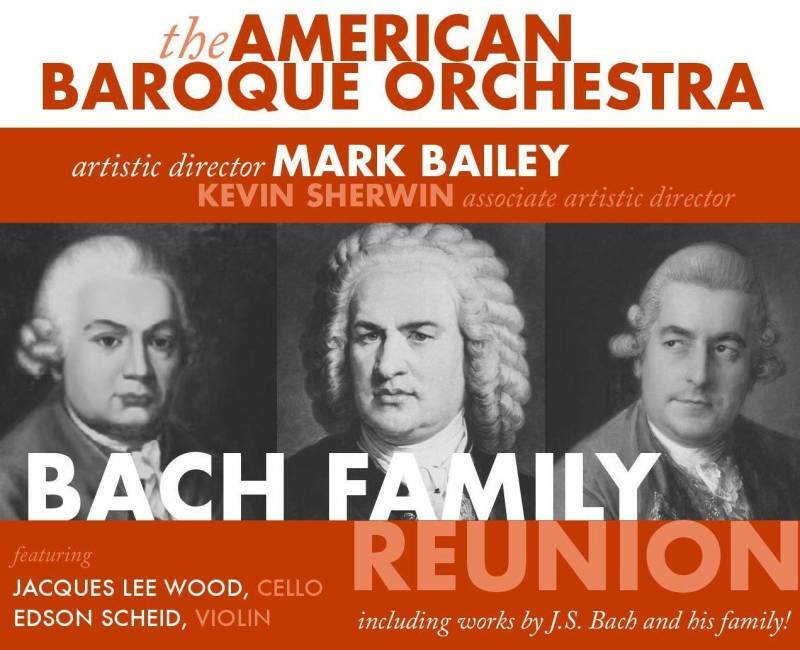 Bach, his wife Anna Magdalena Bach, son C.P.E Bach, and relatives including J.B. Bach and J.C. Bach. Discover the dynasty of the Bachs' genius!